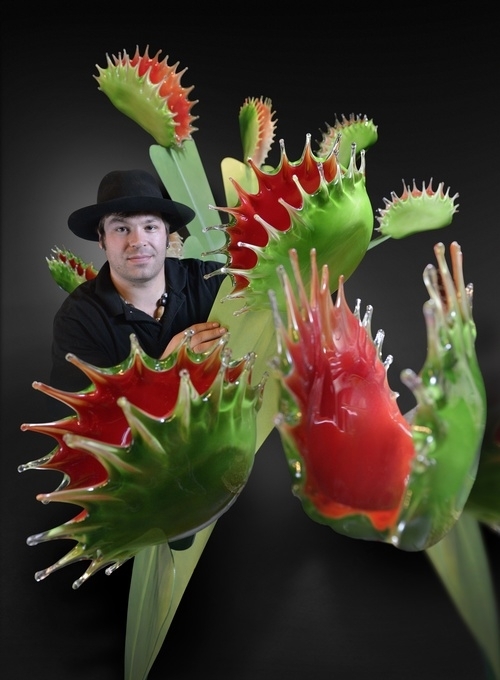 Flowers made out of glass, come and see the video interview with the artist, in the post. 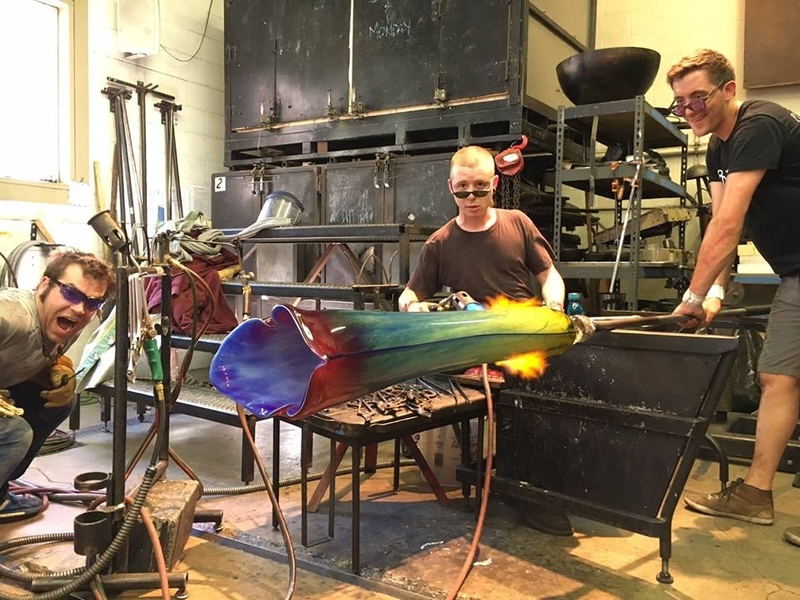 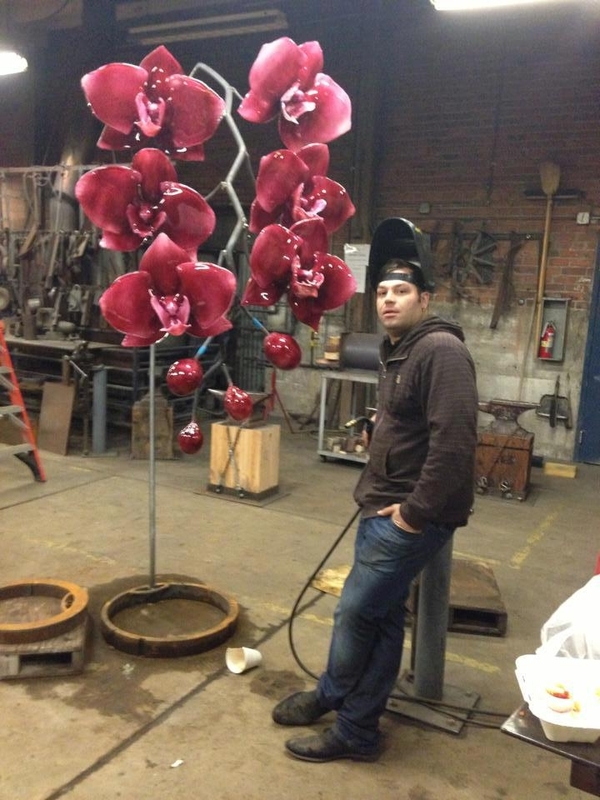 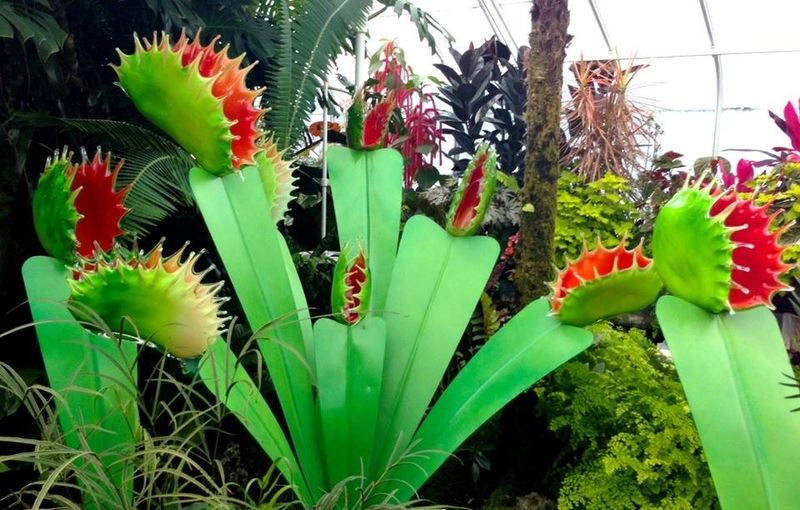 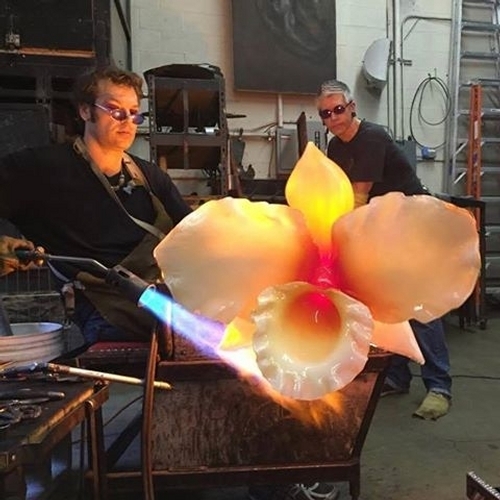 Artist Jason Gamrath decided to create these enormous glass flowers, because he feels that most of us, take the normal sized ones for granted and we don't spend enough time looking at the beauty and variety that nature presents us with. 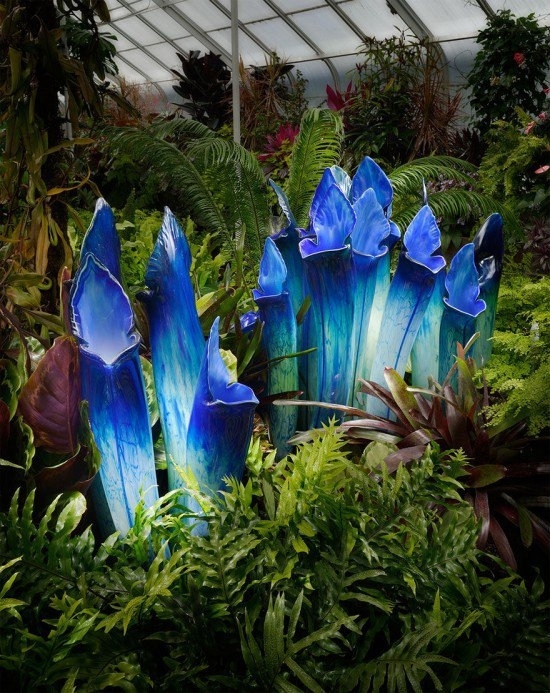 The enlarged sculptures almost force us to stop and pay attention. 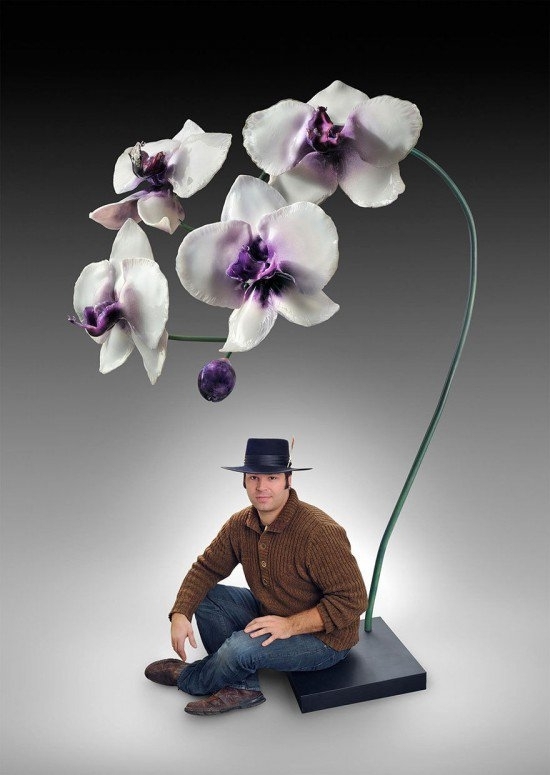 Enjoy the pictures and the video interview with he artist below. 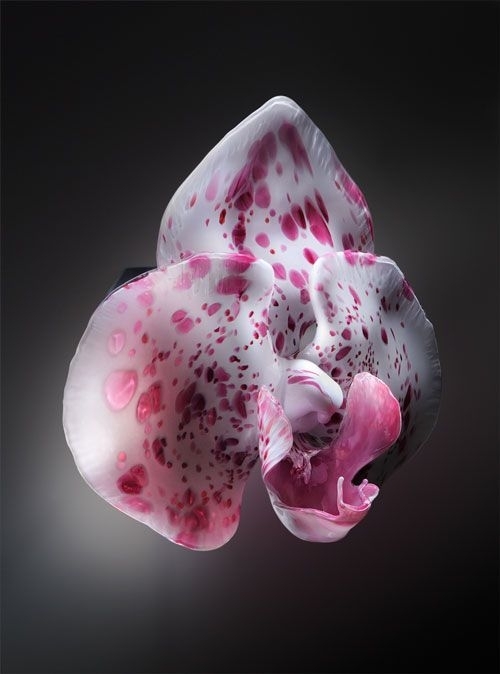 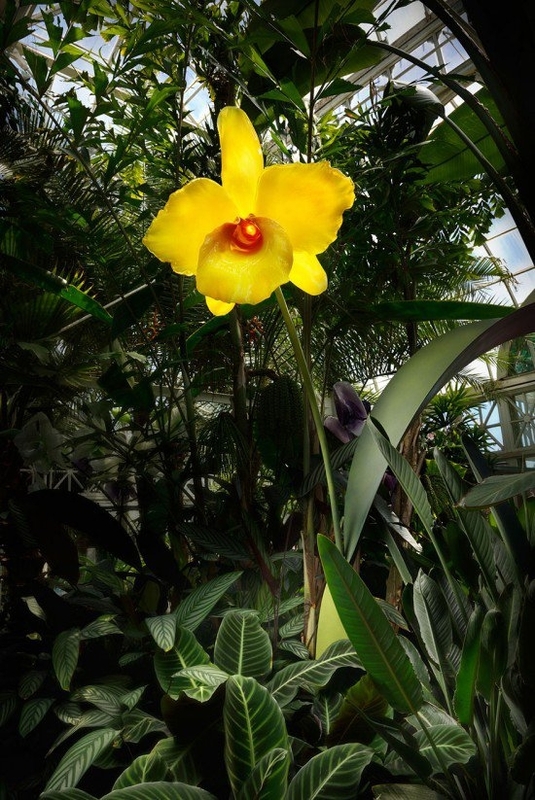 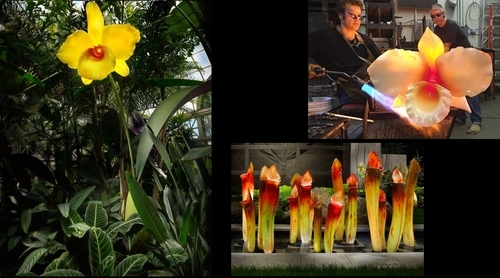 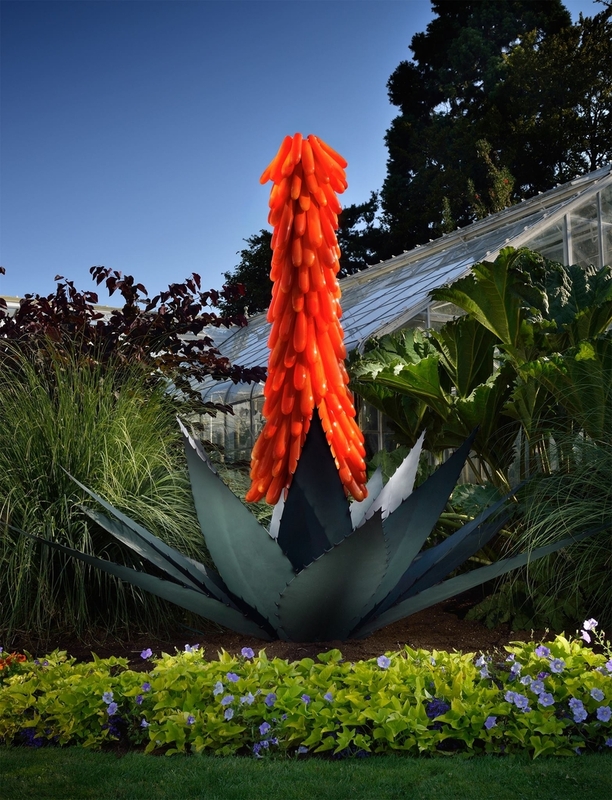 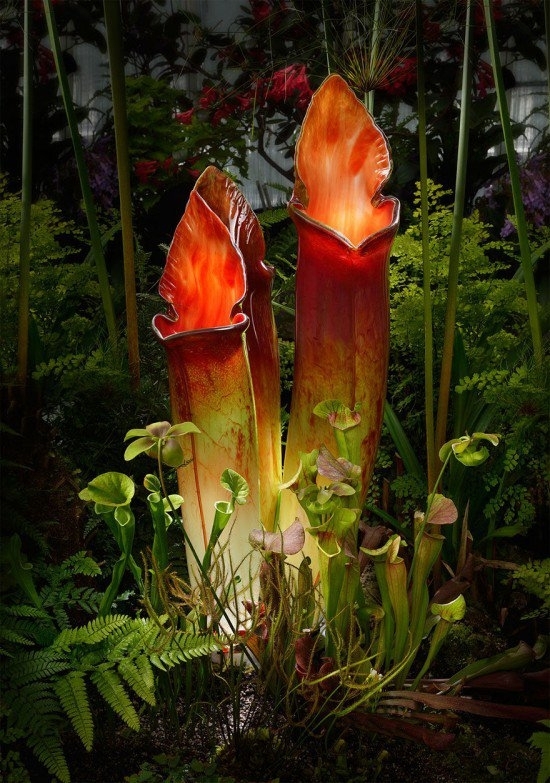 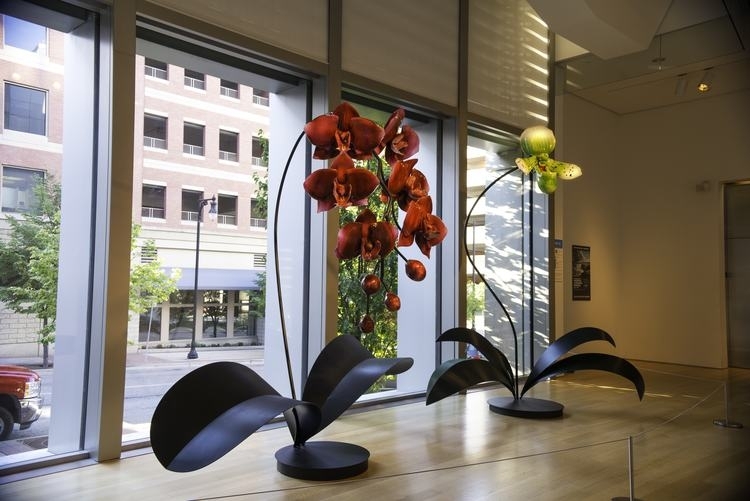 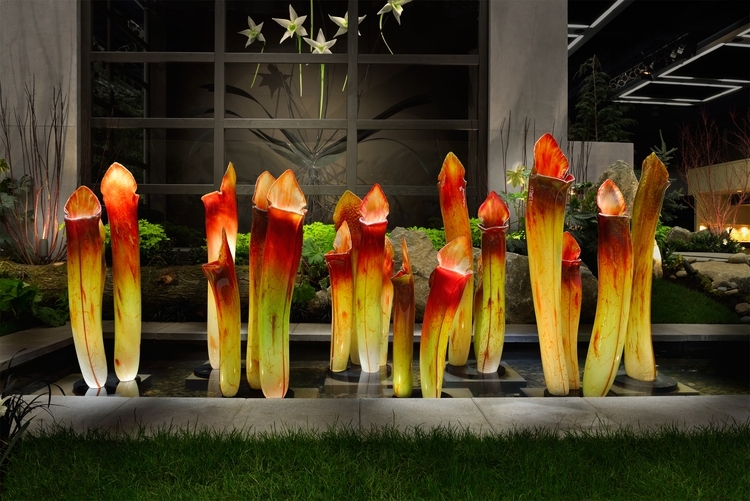 Jason Gamrath Glass - Botanical Exotica - ArtPrize H.264.